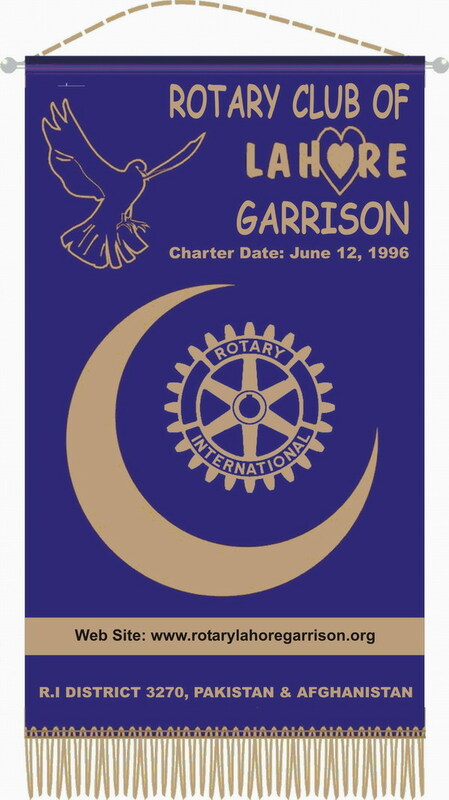 Welcome to the web page of Rotary Club of Lahore Garrison. Here, you will see past history and achievements of our Club and our plans for the current year. You are welcome to browse through our site and provide your feedback about further improvements in our web page. NOTE: The Rotary name and logo are the exclusive property of Rotary International and are used here under Rotary International Internet Policy Guidelines.